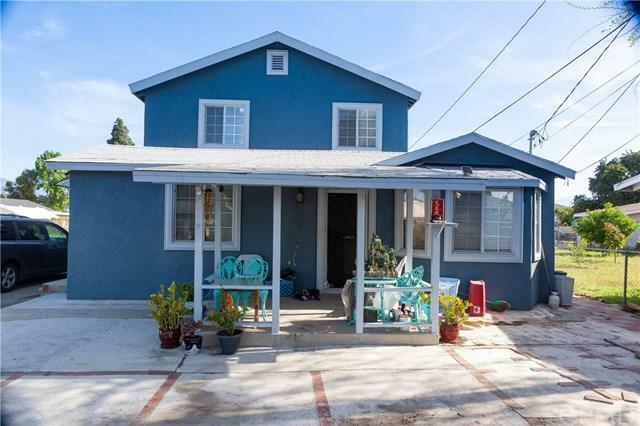 BEAUTIFUL LARGE HOME SITUATION IN NORTH EL MONTE, CLOSE TO SCHOOLS, TRANSPORTATION. 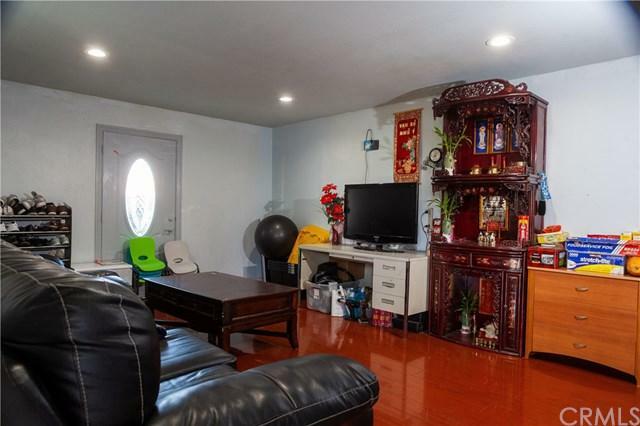 THIS HOME IS PERFECT FOR A LARGE FAMILY OR CAN BE USED FOR MULTI FAMILY. 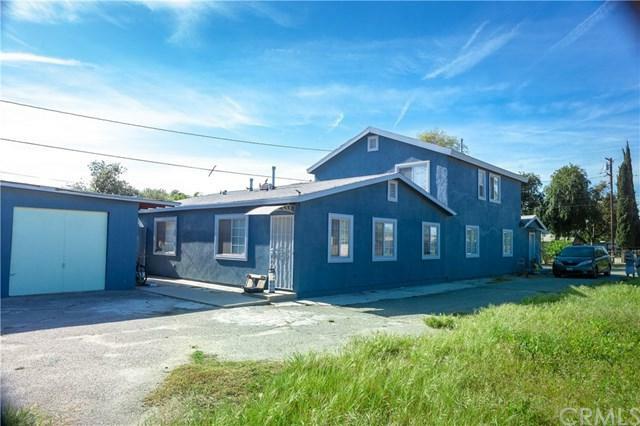 HOME WAS TOTALLY REMODELED/EXTENDED/TOTAL REBUILD IN 2015, THIS HOME IS 3,096 SQFT WITH A LARGE LOT OF 14,801 SQFT, WITH 7 LARGE BEDROOMS, 4.5 BATHS, NEW COPPER PLUMING, NEW UPGRADED PAINT, ELECTRICAL, LAMINATED WOOD FLOORING THROUGHOUT. 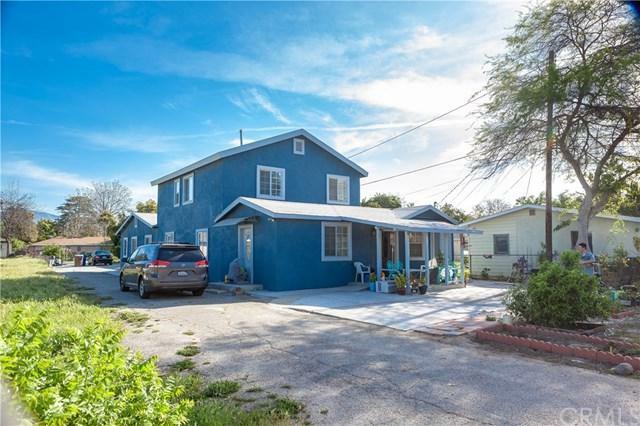 NEW UPGRADED WINDOWS, NEW LARGE GOURMET KITCHEN WITH GRANITE COUNTER TOPS, 2 LAUNDRY AREAS, 2 WATER HEATERS, RECESSED LIGHTNINGS THROUGH OUT THE HOUSE, 3 CAR DETACHED GARAGE. HUGH FRONT AND BACK YARDS WITH LOTS AND LOTS OF TROPICAL FRUIT TREES: LIME, LEMON, GUAVA, APPLE, ORANGES, TANGERINE, CHERRIES, BANANAS, PEACHES, GRAPEFRUIT, LOGAN, FIG, DRAGON FRUIT. CLOSE TO 10 FWY, 60 FWY, 605 FWY AND 210 FWY. WITH ALL THIS PROPERTY HAS TO OFFER, THERE IS STILL A LOT OF ROOM IN THE BACK YARD WITH LOTS OF POTENTIAL.. THIS IS A MUST SEE!! !